I’m excited to welcome a new teacher to the Spiral Spine Pilates family: Aprill Tate. While taking Pilates to recover from an injury she sustainedworking as a physical therapist, Aprill saw the benefits and fell in love. Soon thereafter, she started her Balanced Body Pilates instructor training. 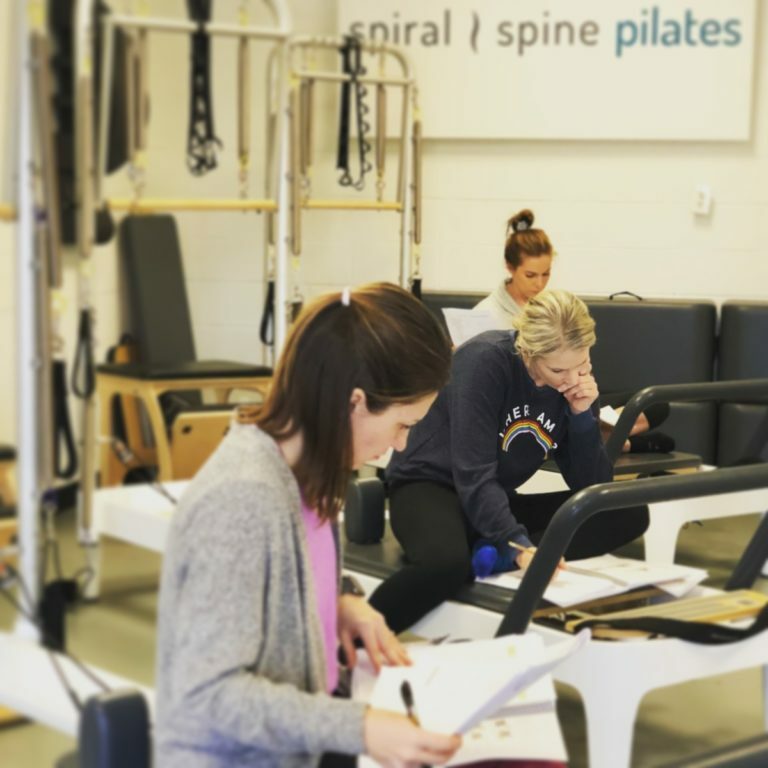 Not only is Aprill is an incredible, Pilates instructor, but she also has her doctorate of physical therapy from the University of Tennessee, Memphis. 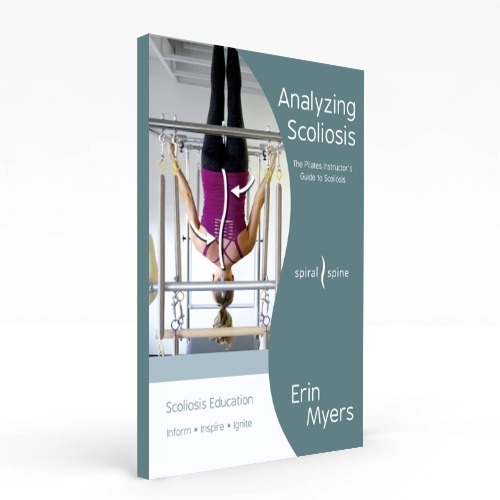 I know her expertise in this area will be a great fit for many of Spiral Spine Pilates’ clients, and I can’t wait for you to benefit from it. In her teaching, Aprill fuses modern Pilates principles with her physical therapy background to create fun, safe, and empowering environments for her clients. Now for some words from Aprill on how to strengthen (the sometimes overlooked) posterior chain. In today’s forward flexed world, we rarely utilize the body’s posterior chain. The posterior chain is the back part of your body, running from your heels up through the back of your neck to the base of your skull. It is comprised of many muscles, including the hamstrings, glutes, multifidus, and traps. 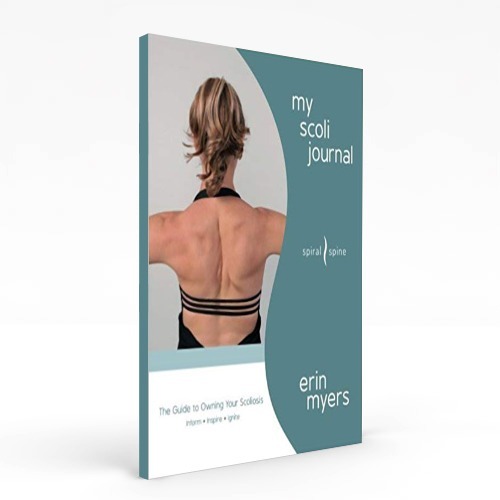 However, with activities from texting to wearing flip flops increasing, we rarely rely on this chain and instead ask the front of our bodies, or anterior side, to support us. This means the posterior chain could use some strengthening. So, here are a few of my favorite exercises to power it up. Planks: I love a good plank in any form or fashion. It’s great for posterior chain engagement, as well as core strengthening and shoulder stability. I’m demonstrating a modified side plank in this photo. Most people have strength discrepancies across the sides of their bodies, so I particularly like side planks to help even things out. I’d love to show you how to get into this plank in class. Footwork: Whether performing footwork bilaterally or unilaterally, it’s a great way to activate the forgotten musculature of the back legs. Footwork obviously engages the quads, located on the front lefgs, but I prefer to cue the muscles of the back leg, reminding clients those muscles are also working and encouraging stronger engagement. Glute work: I love to integrate the glutes into a class. Because of our everyday positions and postures, i.e. lots of sitting, our glutes are not used to performing their full range of functions, which can lead to gait abnormalities and back pain. Lunges are great to get your buns fired up, and there are endless ways to do them on the Reformer. 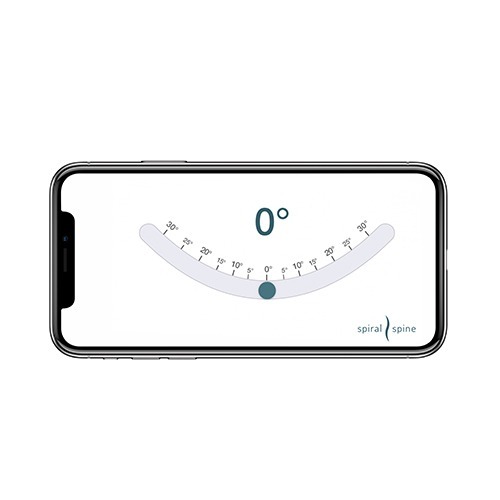 Welcome to Spiral Spine Pilates, Aprill! I hope you’ll come take a class from her soon.